The Electronic Frontier Foundation (EFF) is reporting on a recently intercepted malicious documents distributed over Skype, apparently targeting Syrian activists. Upon viewing the document, it drops additional files on the infected hosts, and opens a backdoor allowing the cyber spies behind the campaign access to the infected PC. Webroot has obtained a copy of the malware and analyzed its malicious payload. The malicious document has a MD5 of bc403bef3c2372cb4c76428d42e8d188 and is currently detected by 11 out of 42 antivirus scanners as Backdoor:Win32/Fynloski.A; TROJ_GEN.R47B5F1. 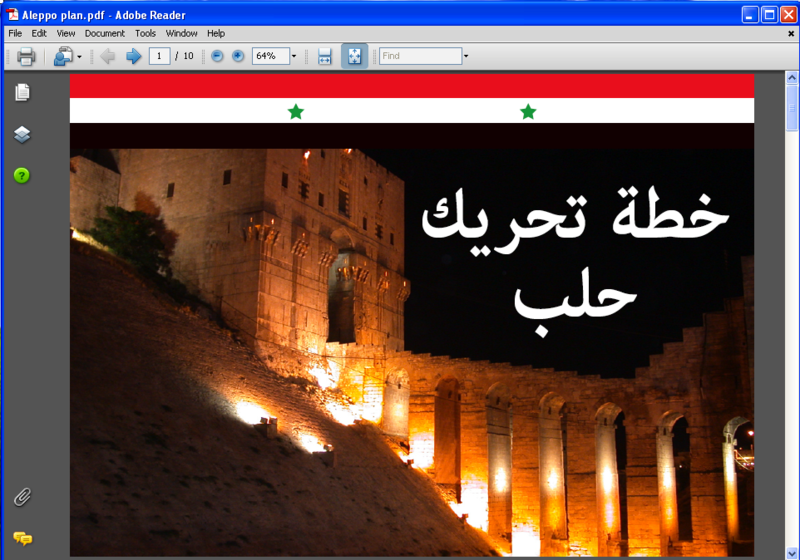 The same C&C was previously used in February, 2012, again in an attempt by cyber spies to target Syrian activists.